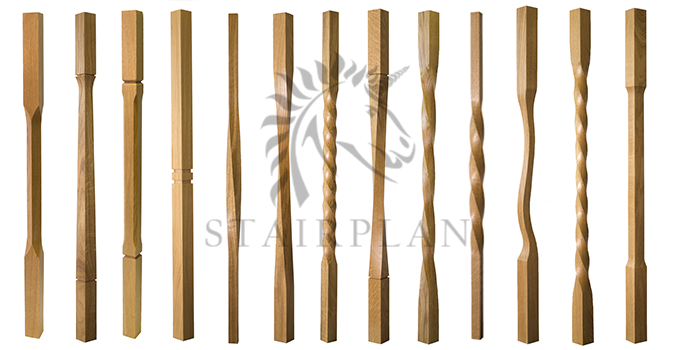 This range has a wide selection of 55mm Spindles and 115mm Newel Posts. 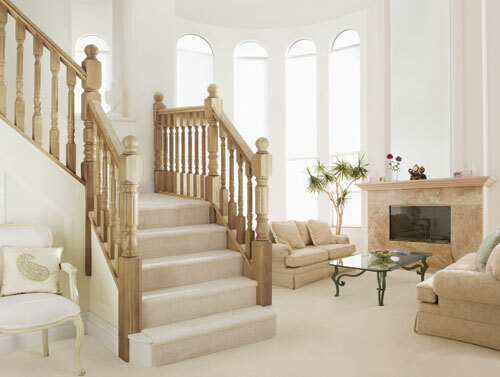 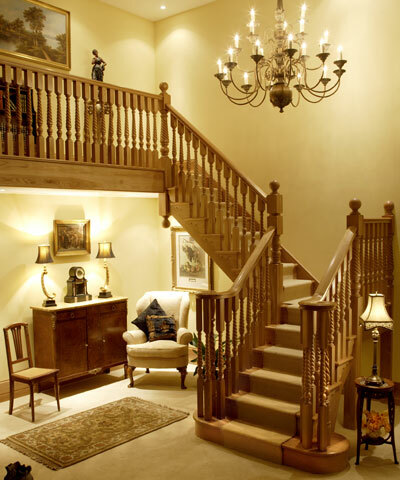 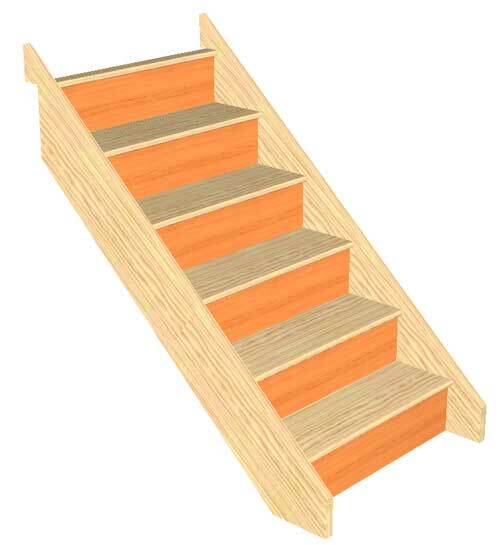 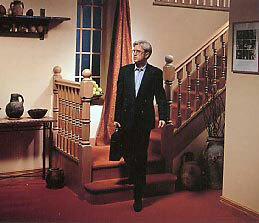 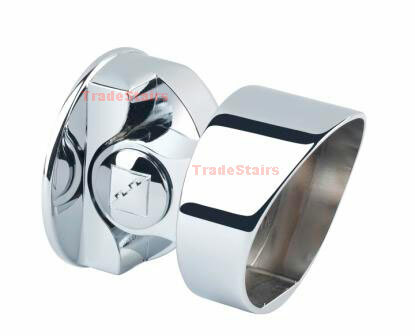 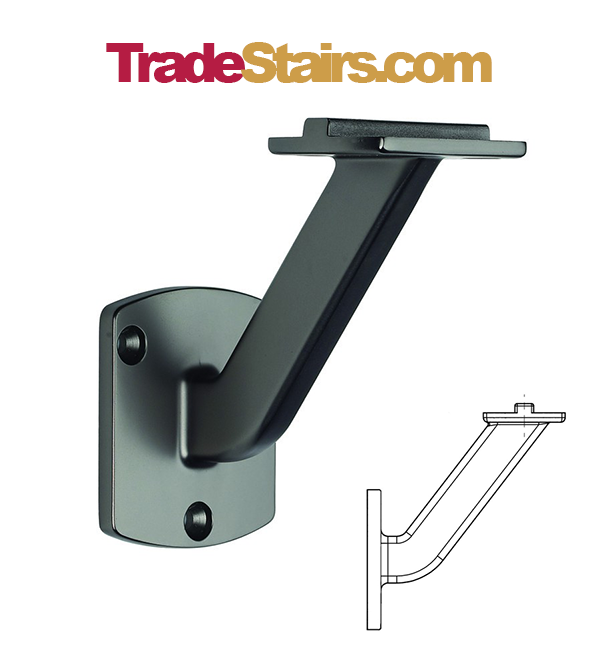 Th e Craftsmans Choice range of Stair parts is a High Specification range for those who demand the finest. 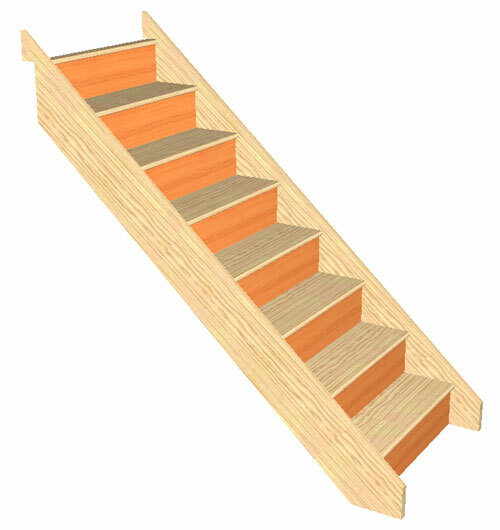 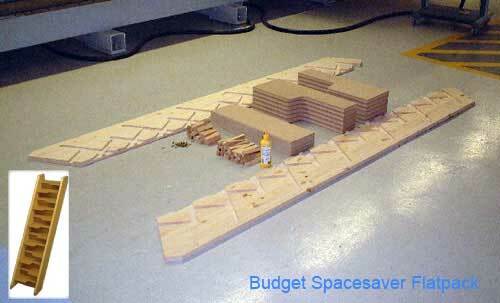 The Parts available to order online are in Oak but other timbers are available as a special order.